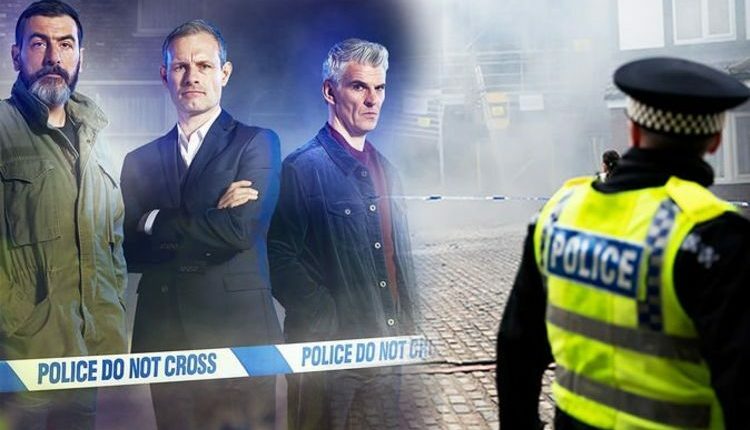 Coronation Street spoilers: Prime suspect in Underworld collapse REVEALED in eerie scenes? 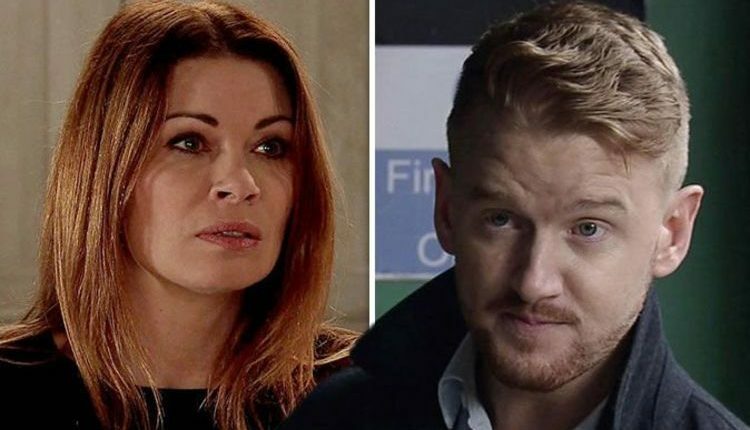 Coronation Street spoilers: Carla Connor to blame for deadly factory collapse? 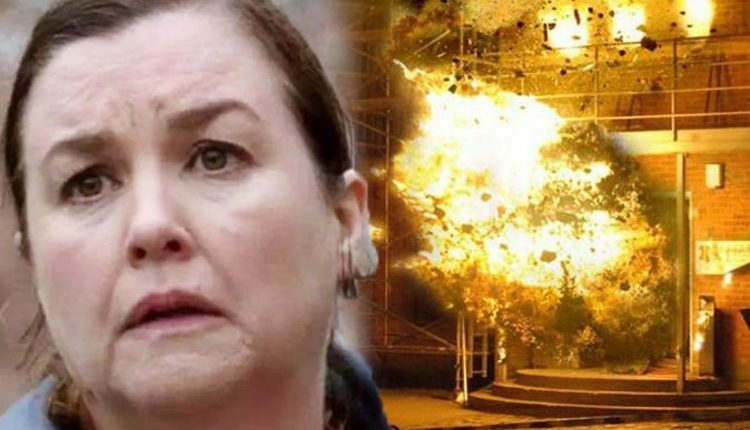 Coronation Street spoilers: Mary Taylor in danger as factory collapse victim REVEALED?